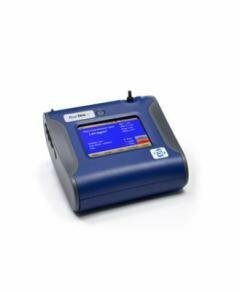 The SidePakTM Portable Air Monitor for industrial hygiene and safety professionals displays and data logs aerosol concentration in real time. 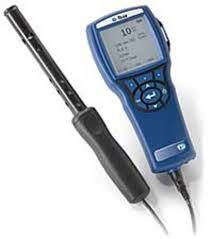 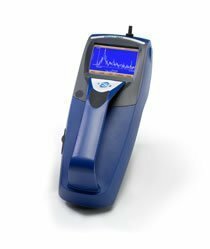 The rugged, belt-mountable laser photometer is compact and quiet, minimizing interference and work discomfort. 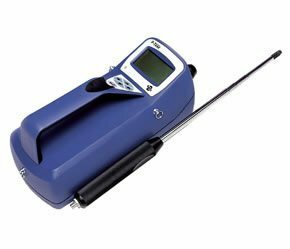 The built-in sampling pump lets you attach a wide variety of size-selective aerosol inlet conditioners for breathing zone or area measurements with a respirable cyclone or one of the three integrated impactors. 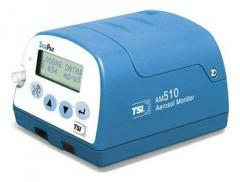 The SidePak air monitor incorporates TSI's Smart Battery Management SystemTM technology. 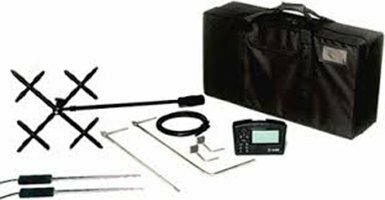 This system utilizes a built-in “gas gauge” in the battery packs to monitor battery condition and provide precise run time information.